We are Philly Fry. 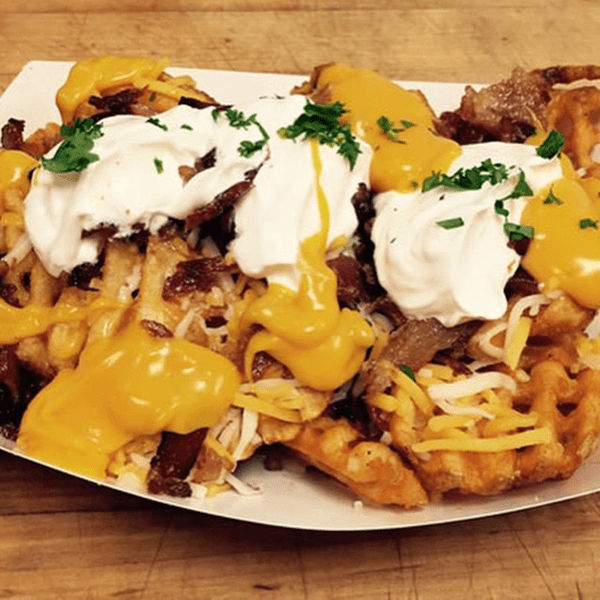 Gourmet French fry creations for all to enjoy! 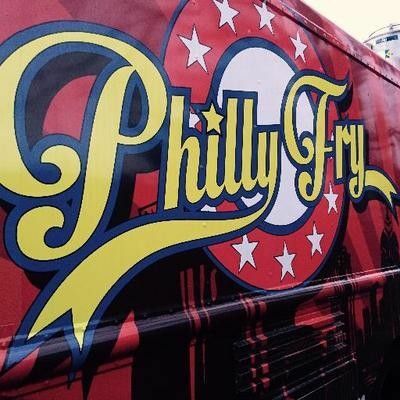 At Philly Fry, we believe in doing one thing and doing it really well: French fries. 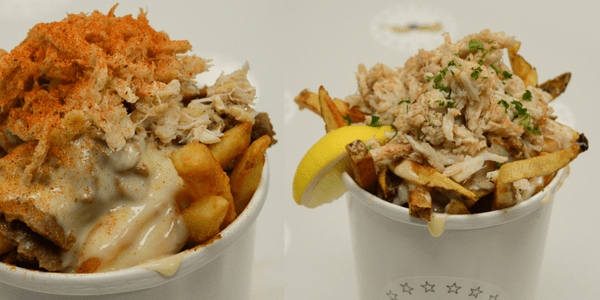 As a small business, we're constantly looking for ways to push the boundaries, using fresh ingredients and inventive combinations to change the way that people think about French fries. 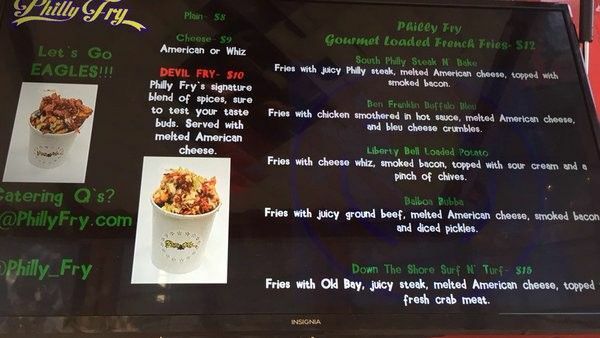 Our extensive menu and willingness to try just about anything ensures the satisfaction of every consumer. 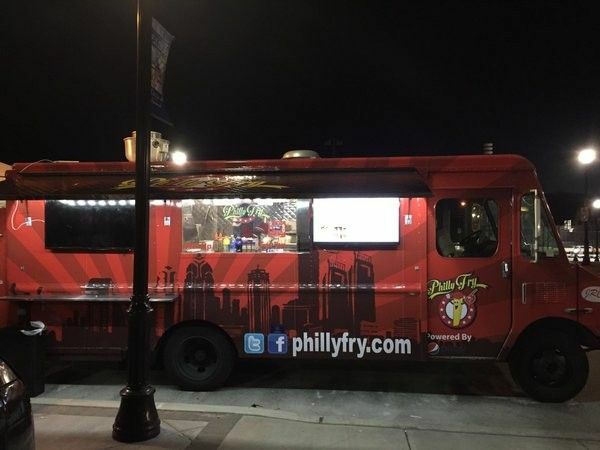 Whether its a festival, corporate party, or wedding, Philly Fry is your go-to mobile food vendor to deliver a classic Philadelphia French fry with a new and delicious twist.